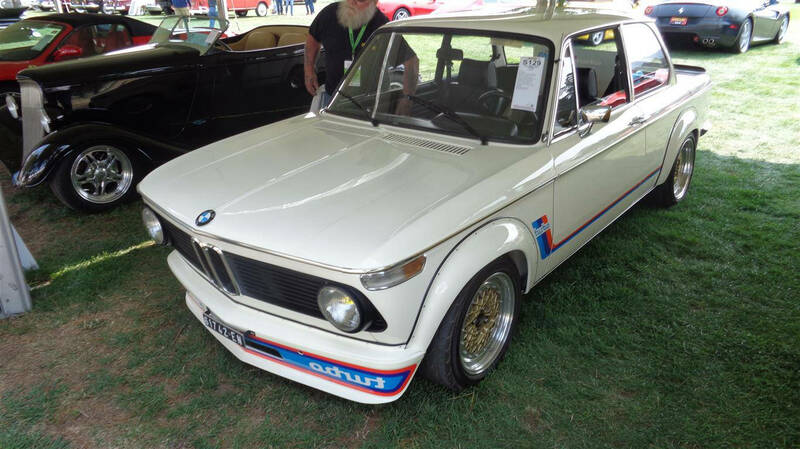 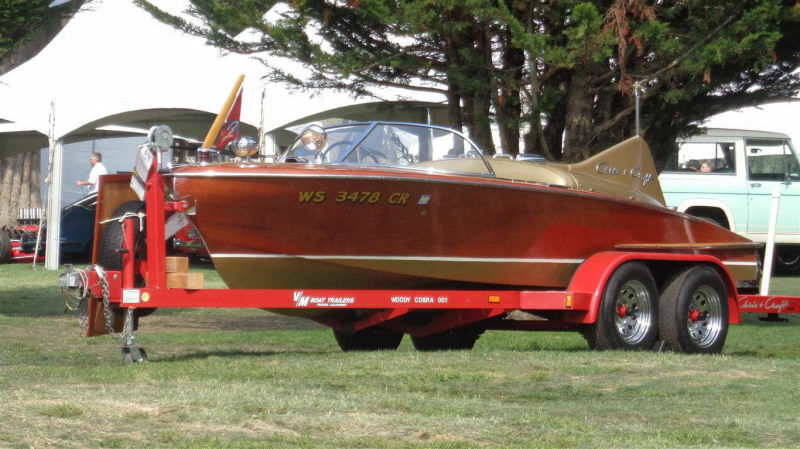 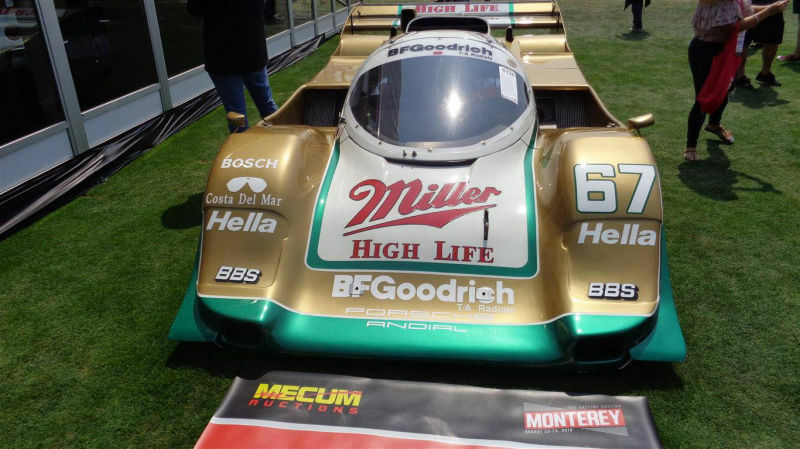 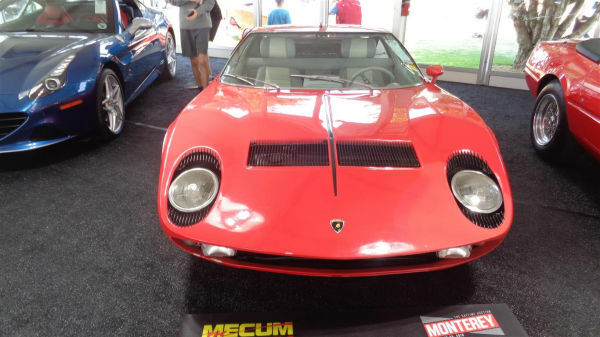 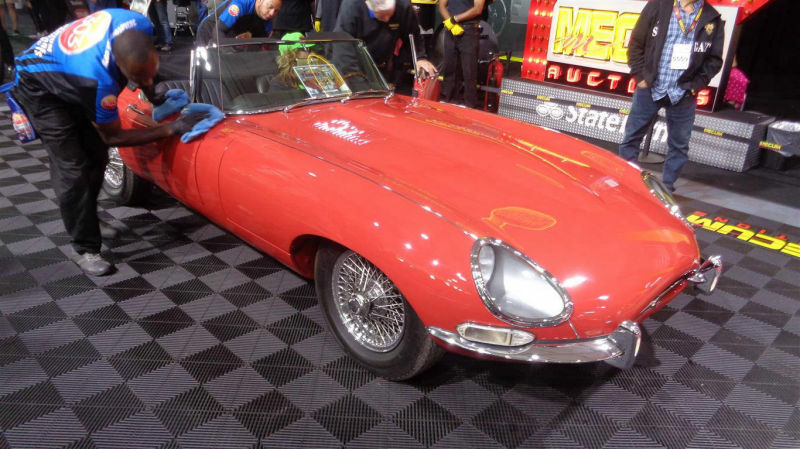 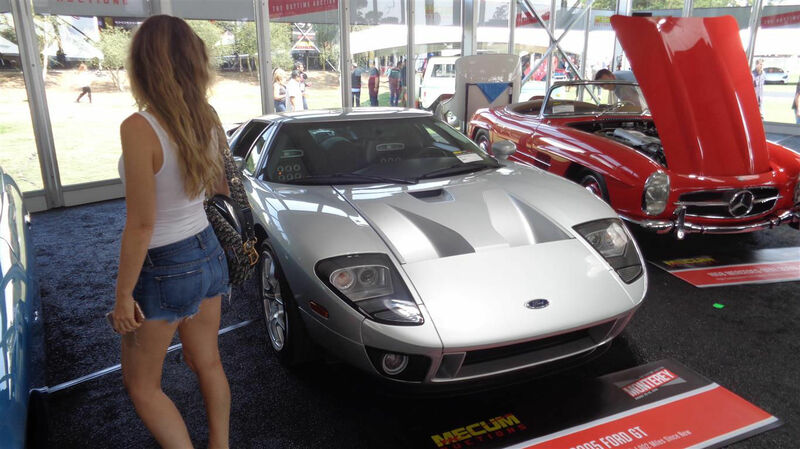 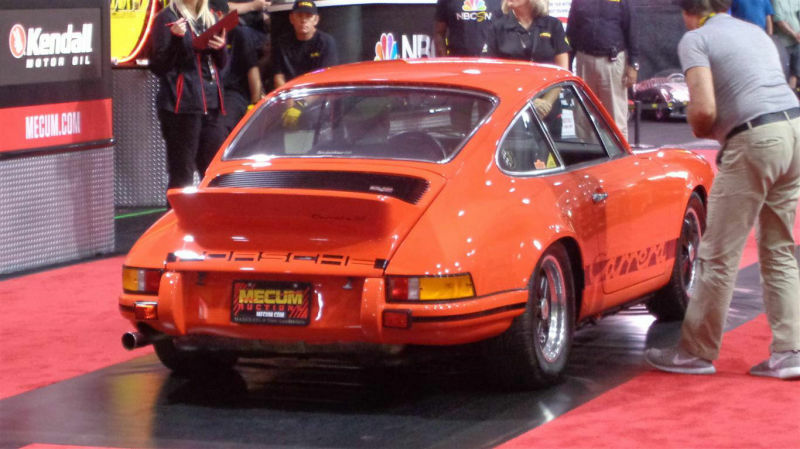 Mecum Auctions outdid itself again with a 38-percent increase in total sales at its 10th annual Daytime Auction held in Monterey, California. 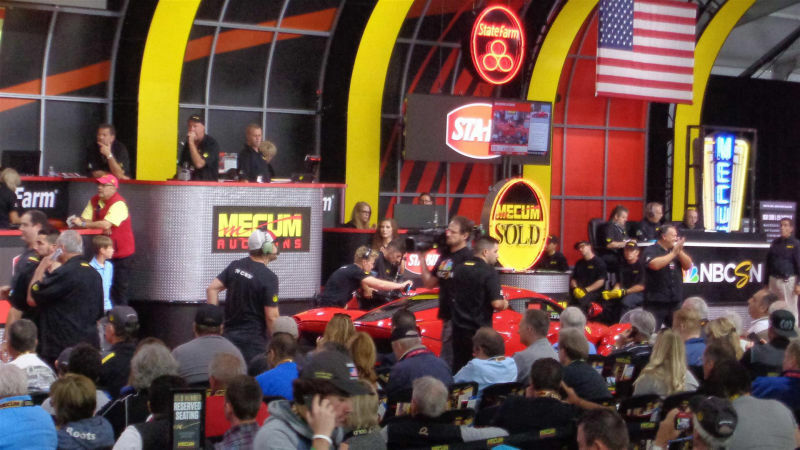 With quality, rarity and diversity punctuating the vast Mecum lineup, the 2018 auction hurdled past last year’s totals as overall sales reached an impressive $47 million and marked the anniversary event as the highest-grossing Monterey auction in Mecum’s 10 years on the peninsula. 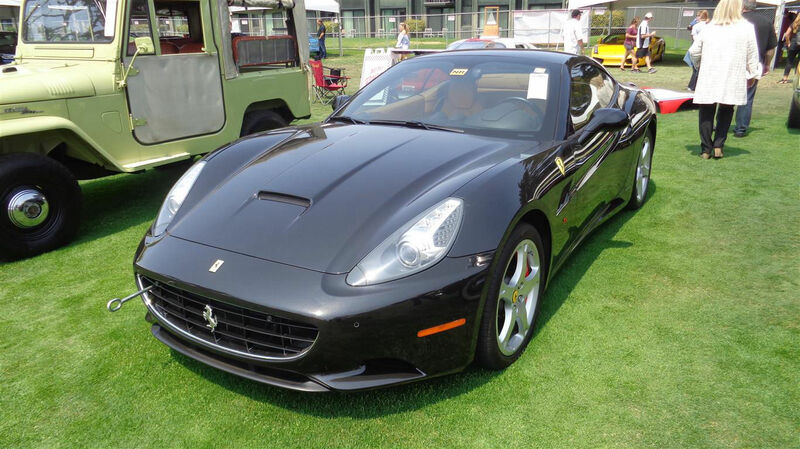 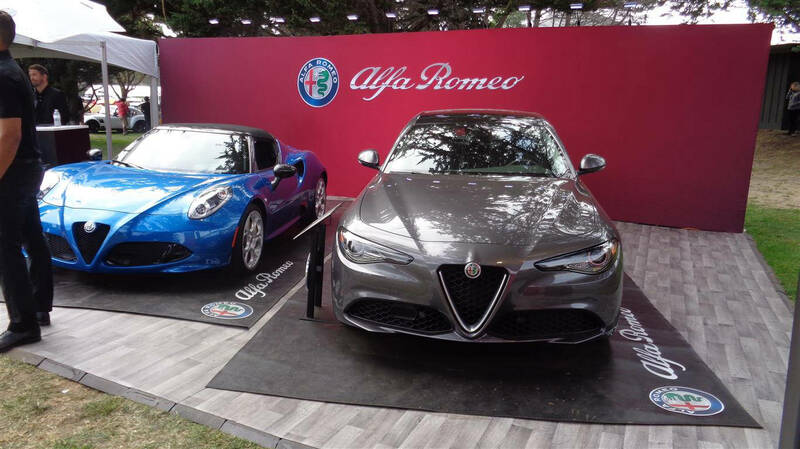 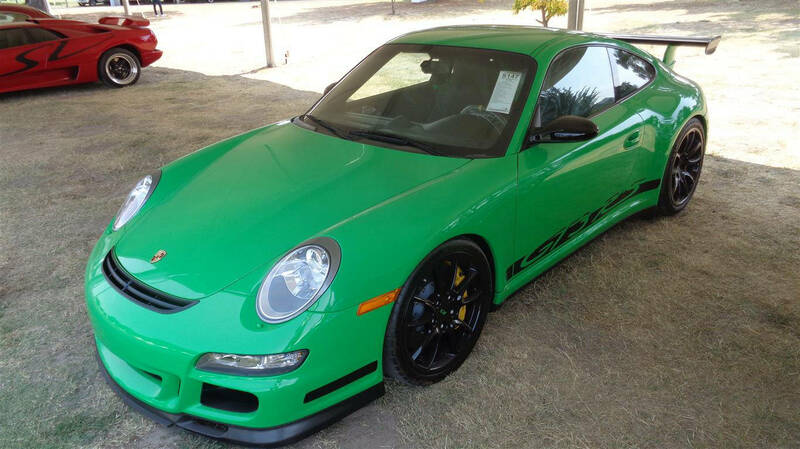 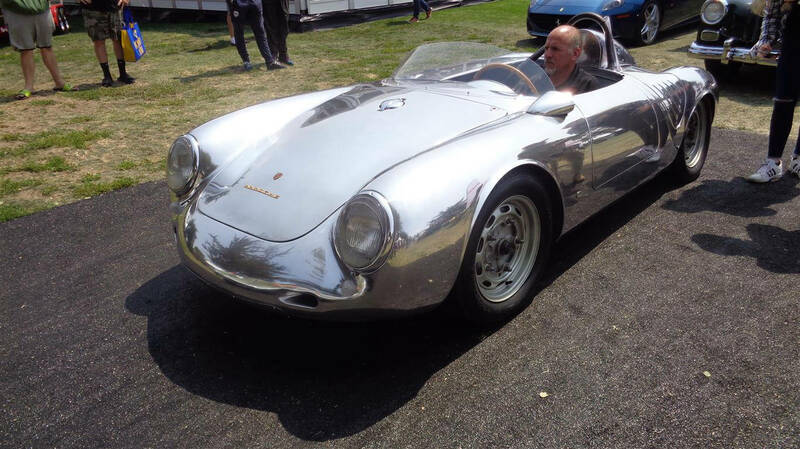 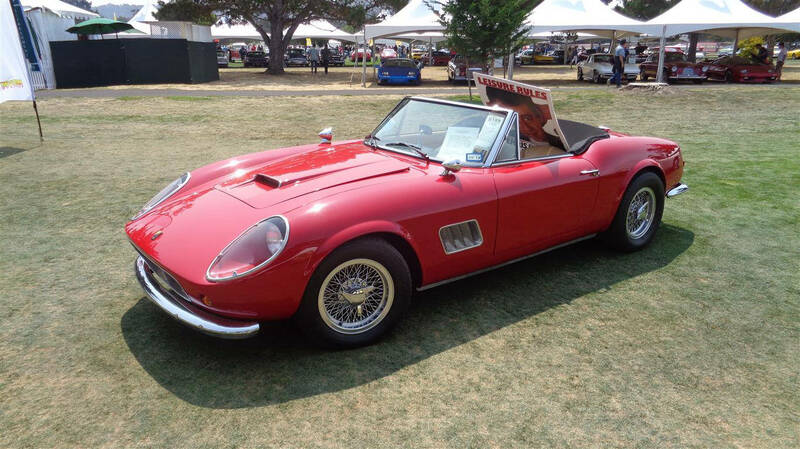 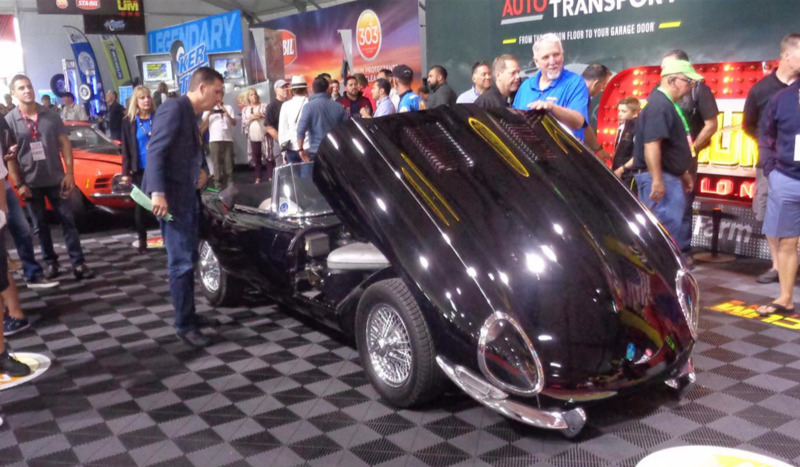 In all, 394 exceptional autos changed hands in just three days, Aug. 23-25, and even individual sales prices reflected the strength of the auction’s stellar lineup. 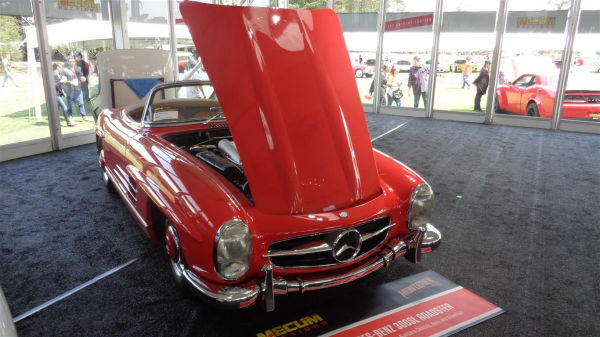 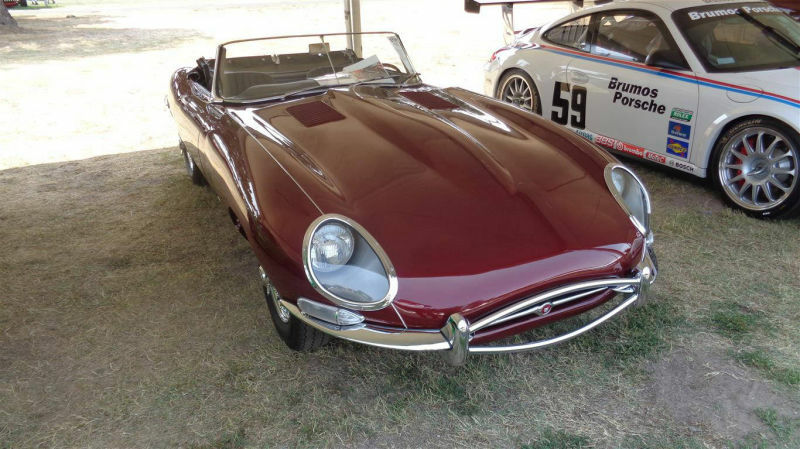 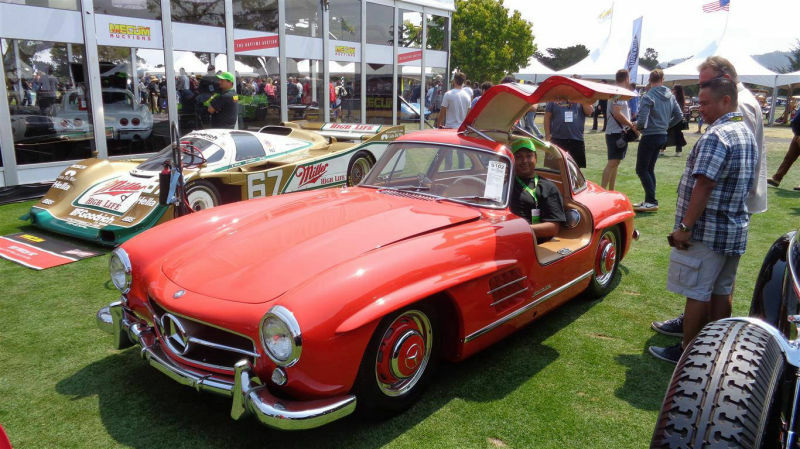 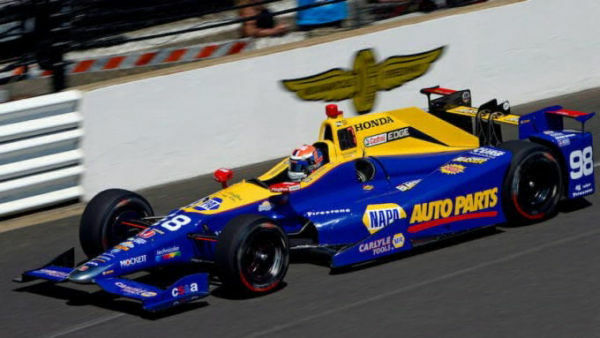 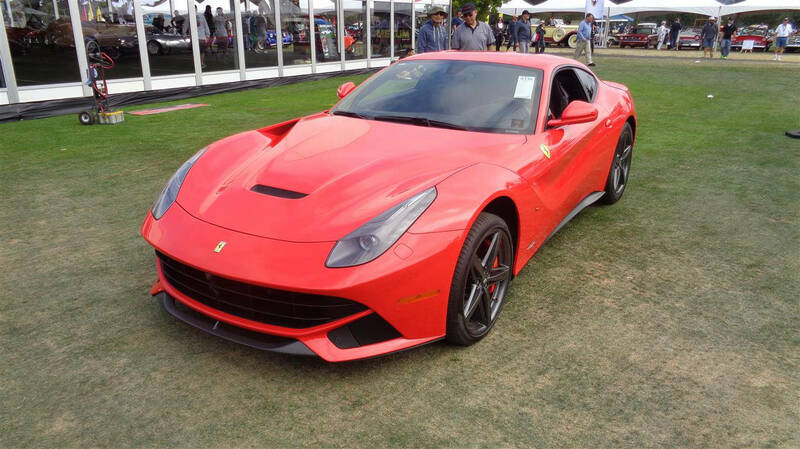 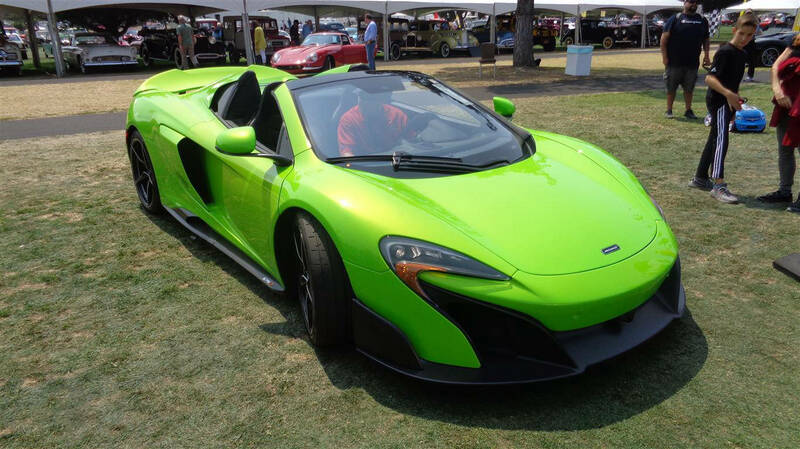 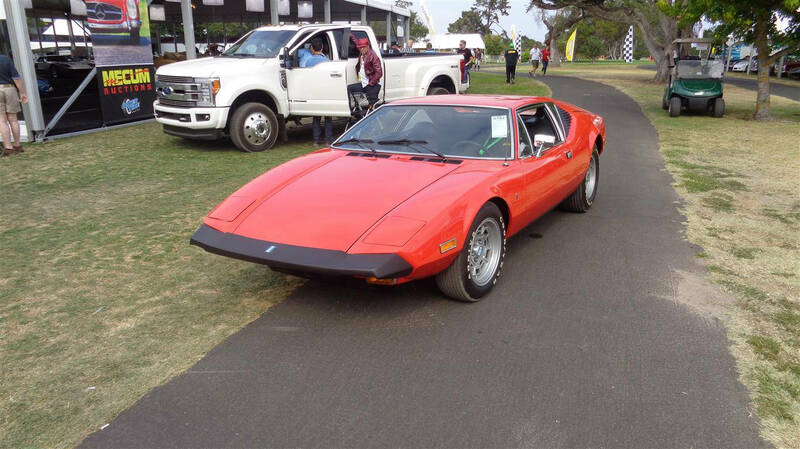 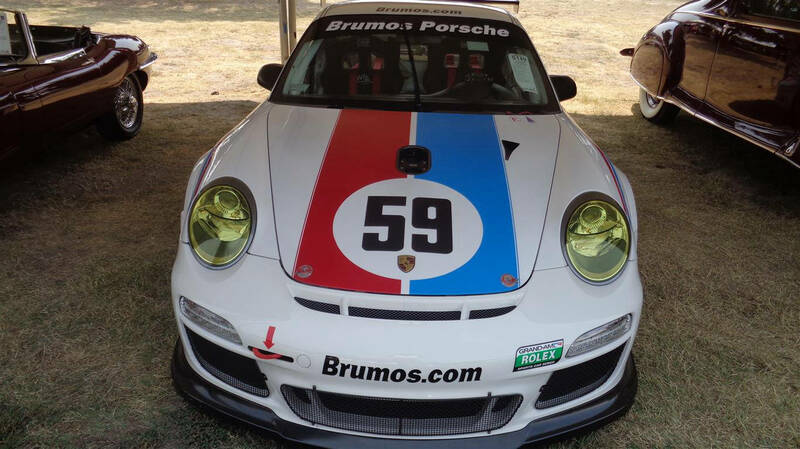 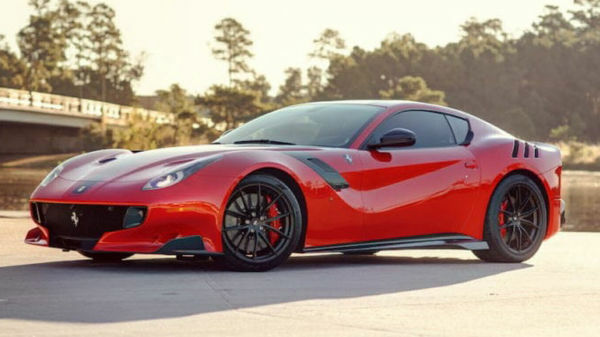 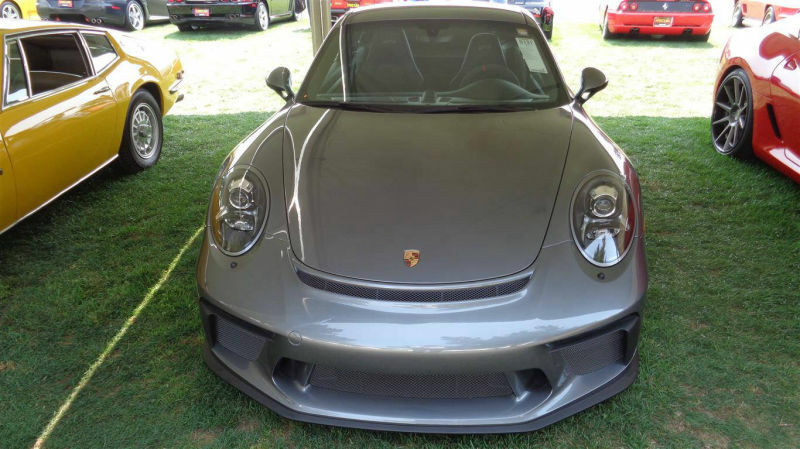 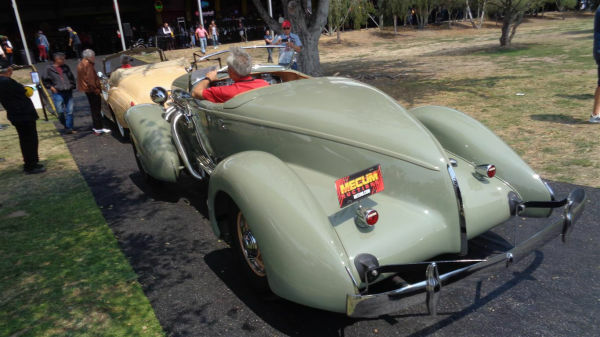 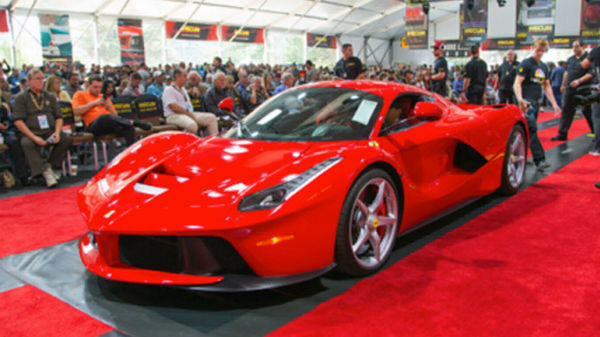 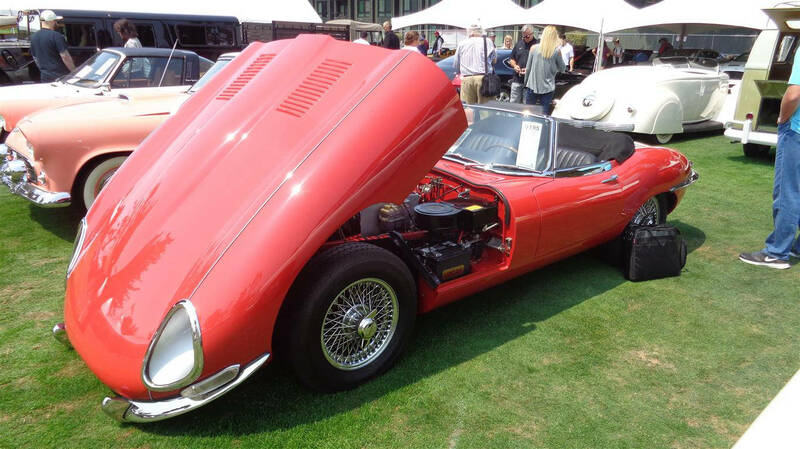 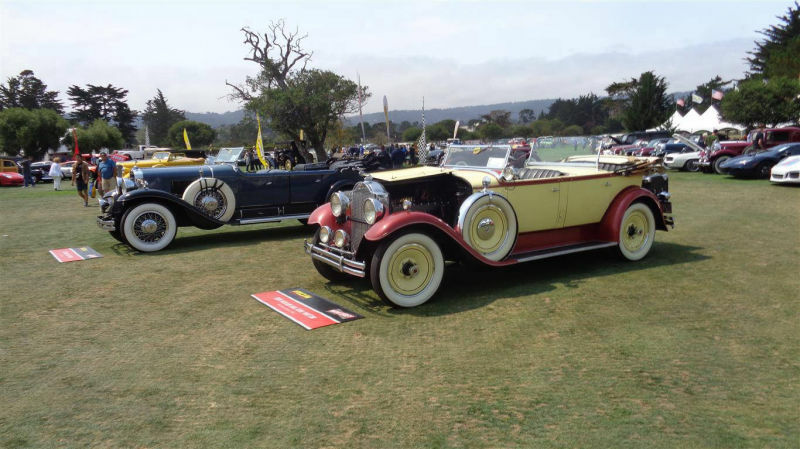 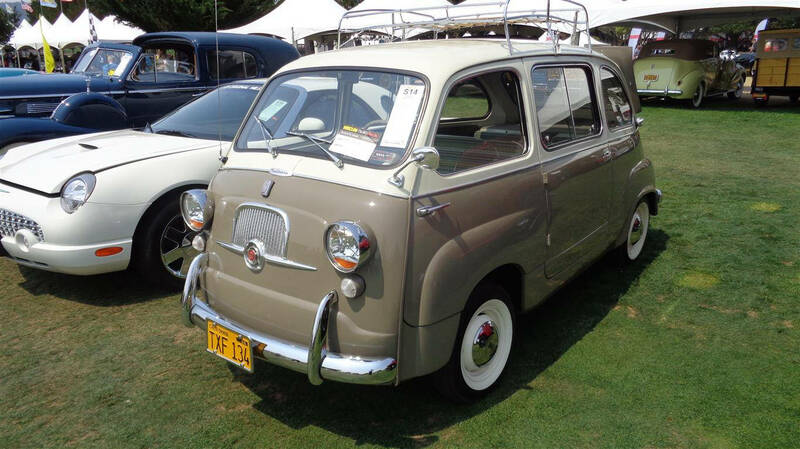 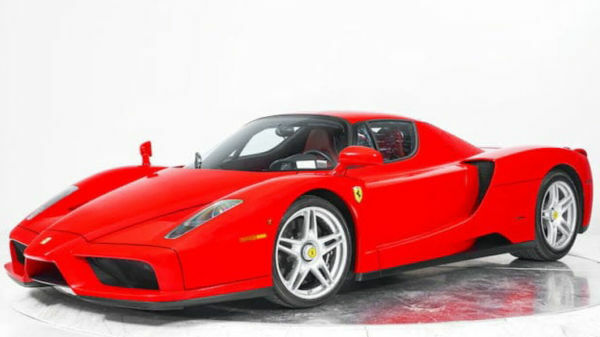 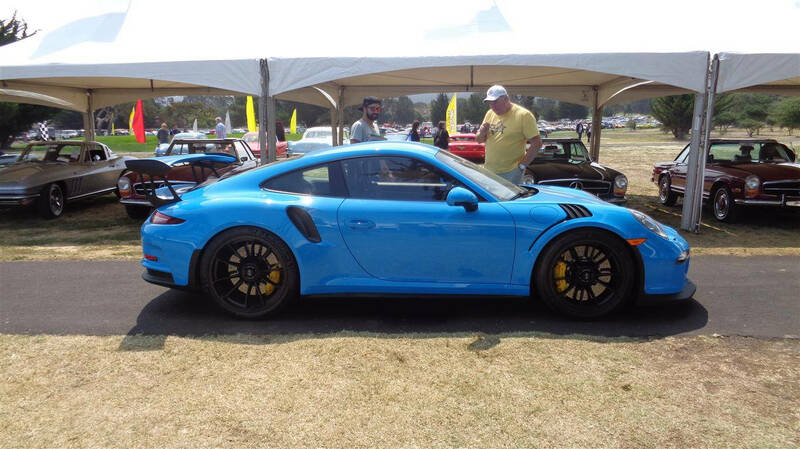 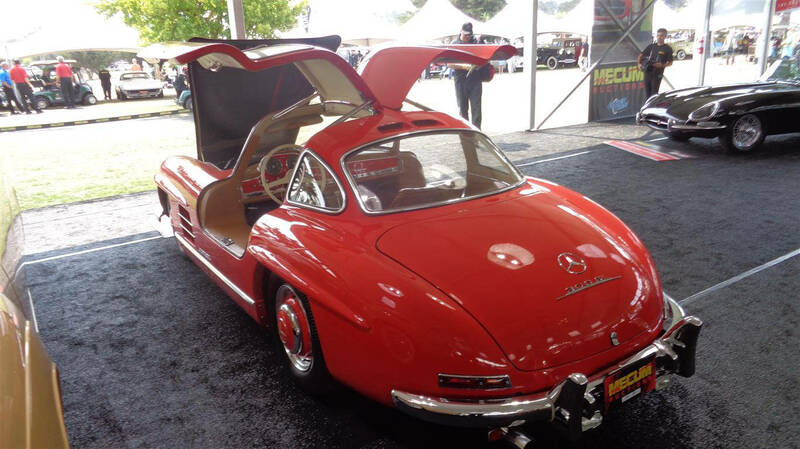 Including everything from prewar luxury motorcars to racing legends and modern hypercars, top sales at the Daytime Auction fittingly represent the astonishing cross-section of multimillion-dollar investment-grade autos offered throughout the three-day event. 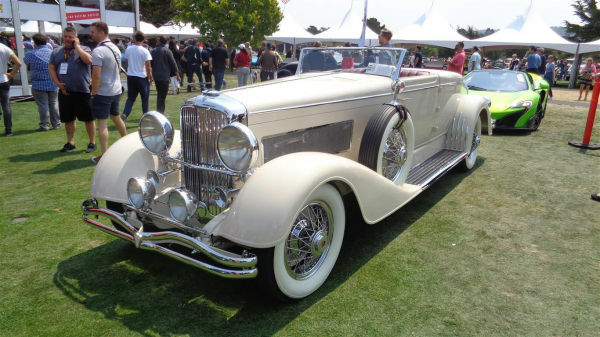 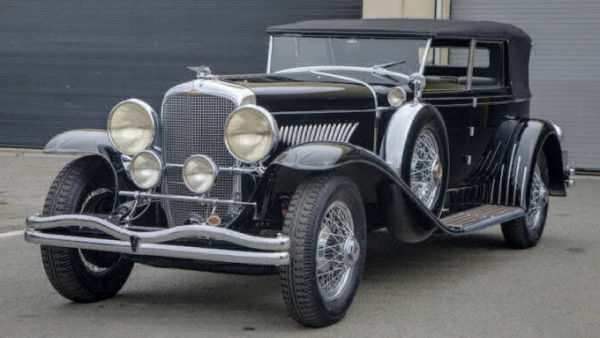 The auction’s top seller was an absolutely stunning 1933 Duesenberg Model J Convertible Coupe Disappearing Top Roadster (Lot S93) that sold for $3.85 million, while the second top slot was claimed by a 307-mile 2014 hybrid-drive Ferrari LaFerrari (Lot S111) that brought $3.19 million.